Maple syrup has always played a starring role in your morning meal. That earthy nectar sweetens your waffles like a champ, but it’s got loads more potential. Try shaking your favorite amber syrup with Scotch, sherry or tequila for a truly transformative cocktail. 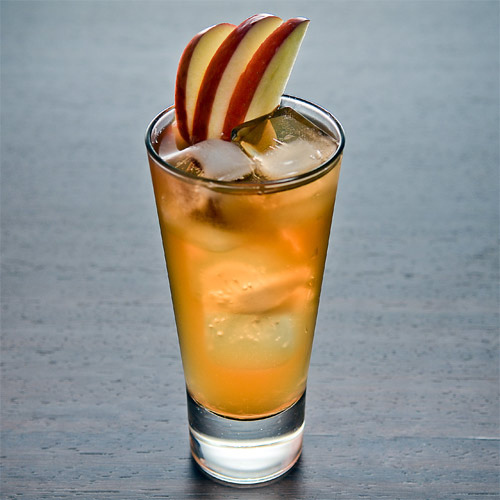 With a healthy dose of Scotch, plus apple butter, maple syrup and hard cider, this cocktail is like fall in a cup. And just because it’s chilled doesn’t mean it won’t warm you right to the core. 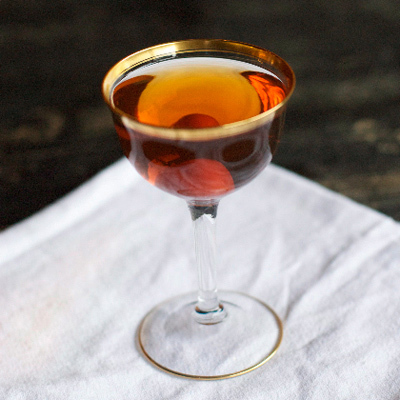 Get the recipe for the Hudson Highland Cup. Nothing says “come hither” quite like a tall glass of cognac and Oloroso sherry treated to a slick of maple syrup. 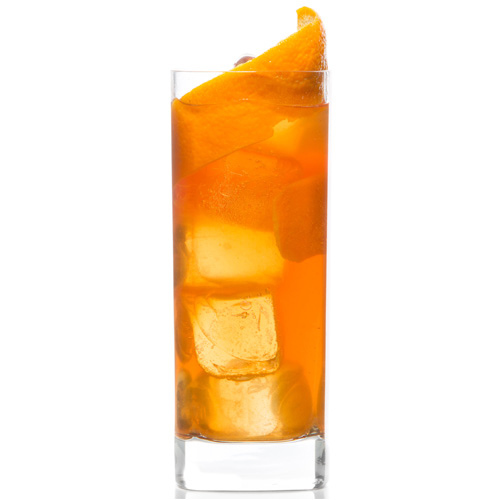 A hint of muddled mandarin brings that cozy trio into crisp fall focus. Get the recipe for The Maple Man. Bacon, eggs, orange juice and maple syrup? Sounds like the makings of a hearty breakfast plate. 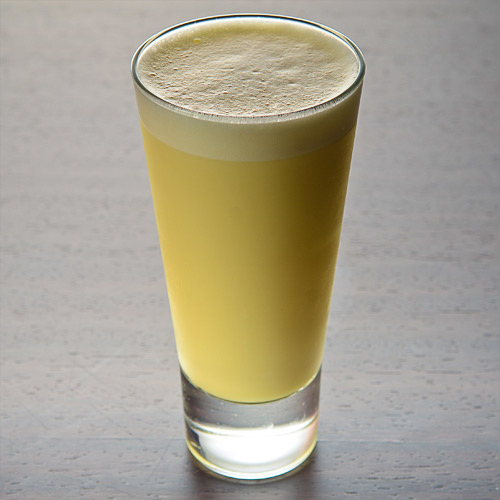 In this case, those ingredients form the base of a very comforting cocktail, made with smoky bacon-infused Irish whiskey, Grade B maple syrup and a whole egg for a frothy finish. Get the recipe for The Nose to Cocktail. Never met a Negroni you didn’t like? Add this maple-infused stunner to the top of your list. The classic base remains, but gains sweetness and body from the addition of a teaspoon of maple syrup. The final flourish? A crispy bacon garnish. 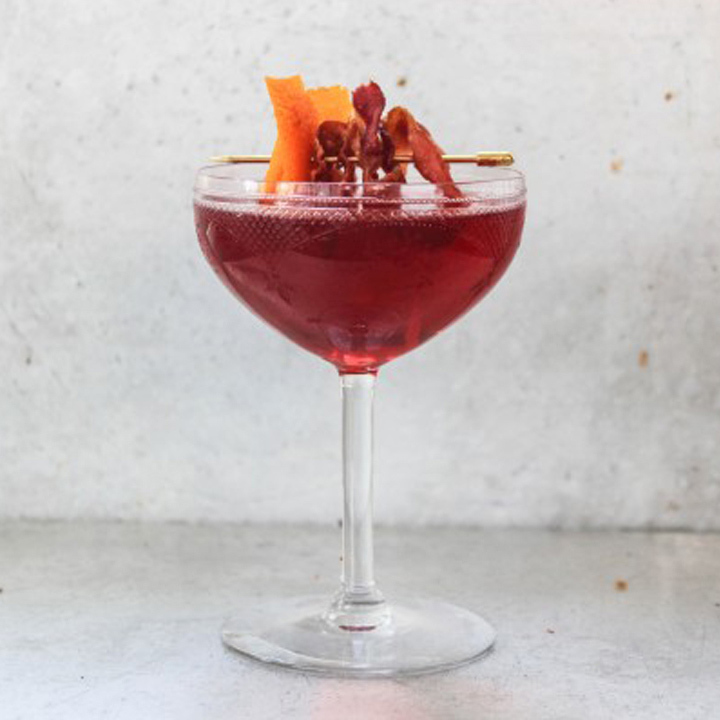 Get the recipe for the Maple Negroni. Break out your fanciest barware for this sophisticated coupe. Grounded by a strong foundation of rye whiskey and reposado tequila, the cocktail gets added depth from the additions of orange liqueur, maple syrup, two types of bitters and Punt e Mes, the Italian vermouth laced with quina liqueur. Get the recipe for the Another Fine Mes.